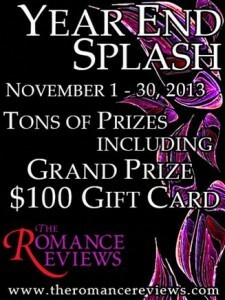 The Romance Reviews is giving away prizes all month – over 100 prizes each day! 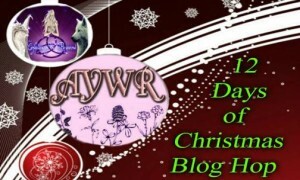 My Q&A game is today. 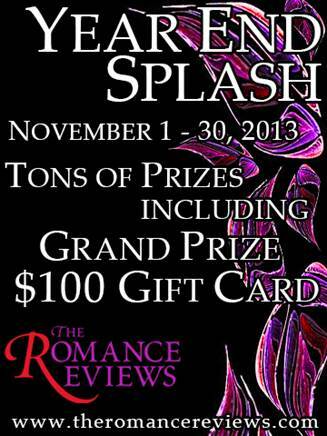 Head over to TRR and play!